Here is a one sentence synopsis: A young man in ancient Tibet commits mass-murder to save his mother, undertakes rigorous spiritual practice to expiate his sin, and becomes a saint whose teachings are still alive nine-hundred years later. This is the story in greater detail: Milarepa was born into a prosperous family, but his father died when he was seven, and the house and property went to a greedy aunt and uncle, who treated the family like slaves; they lived in a hovel, ate swill, and toiled in the fields all day. When he was 15, Milarepa’s mother demanded that he visit a certain sorcerer and learn black magic to extract revenge. If he didn’t do her bidding, she threatened to kill herself in front of him. In our culture, where obeying your parents is optional, it’s easy to think the mother was just a whack job, and why didn’t someone think to call CPS? To understand Milarepa’s story at all, we have to imagine a culture where family honor was more important than life itself. Where a human incarnation was held to be infinitely precious, and your mother was revered as the chief giver of this gift. Where allowing harm to come to your mother if you had the power to prevent it was an unimaginable sin. We speak casually of choosing the lesser of two evils, and for most of us, the dilemma will be over once election day is past. Not so for Milarepa. 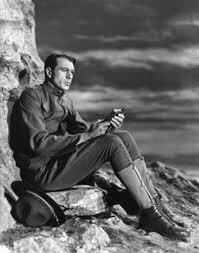 The closest I can come to imagining him wrestling with his choice is to recall the scene of Gary Cooper on the mountain in Sergeant York, a Bible in one hand and the Constitution in another, trying hear the voice of his own conscience. Milarepa chose to obey his mother. He went to the sorcerer and learned a complex practice that allowed him to invoke spirts who pulled down the stone house where his uncle’s family was celebrating a wedding. Thirty-five people were in the house. Ironically, only the aunt and uncle survived. All hell broke loose. The relatives of the dead were furious and gave chase. Milarepa barely escaped pursuit, but he couldn’t escape his own conscience or the negative karma for 33 murders that was sure to land him in Buddhist hells for quite a few incarnations. His sorcerer contact advised him to seek out a famous guru named Marpa. When he heard the name, a thrill went through Milarepa, as if a glimpse of his destiny had just opened up. The night before he arrived, the guru dreamed of someone very special coming into his life. Though he instantly recognized Milarepa’s potential, he also saw the dark karma and knew the boy would have to work it out before anything else could take place. At that point, most of us would be on the phone to our therapist, but Milarepa did what he was told. In those days, spiritual seekers sometimes endured great hardships and life-threatening journeys for spiritual instruction. 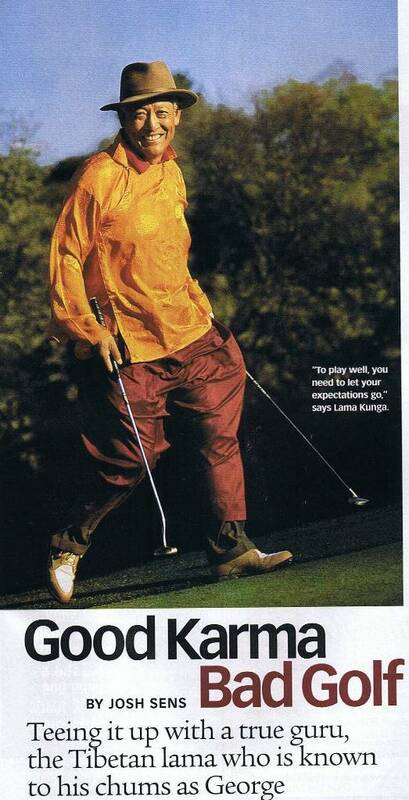 It was all right; Marpa never wound up on the 6:00 news with charges of fraud or scandal. 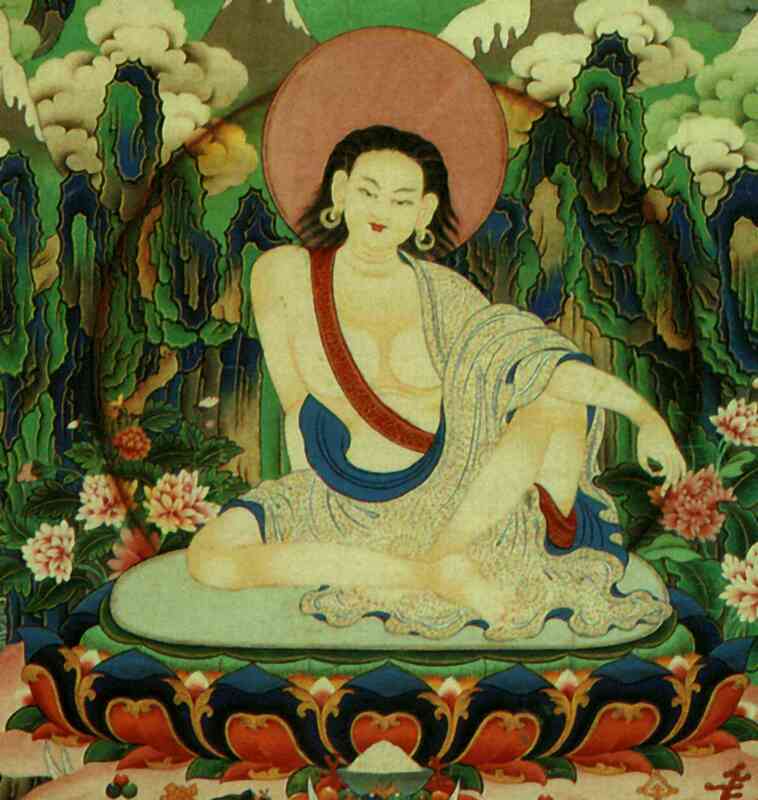 Milarepa toiled for for twelve years before receiving spiritual initiation. After that, he undertook an eleven month retreat in a sealed cave with only a butter lamp for light, and a little slot where someone passed him one meal a day. Later he moved to another remote cave where he lived on nothing but nettles and local vegetation. He looked like a living skeleton, but there he attained final awakening. Just like the parable of the Prodigal Son and related stories from India, Milarepa’s tale asserts that no one is beyond redemption once they sincerely turn in that direction. I’m all for stories of solitary heroes going against the crowd. For stories of finding your life’s purpose and for tales of redemption and spiritual mastery. 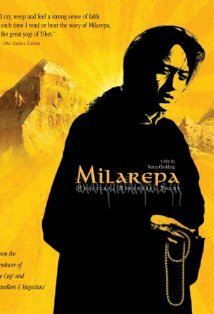 My fiction always seems to circle around such themes, but for me, there is even more to the tale of Milarepa. I’ve been fortunate enough to experience the living nature of his teachings in the person of Lama Kunga Thartse Rinpoche. Born in Lhasa in 1935, he was recognized at the age of 7 as a reincarnation of Sevan Repa, one of Milarepa’s closest disciples. He entered a monastery at 8, was ordained as a monk at 16, and became a Vice-Abbot at 24. 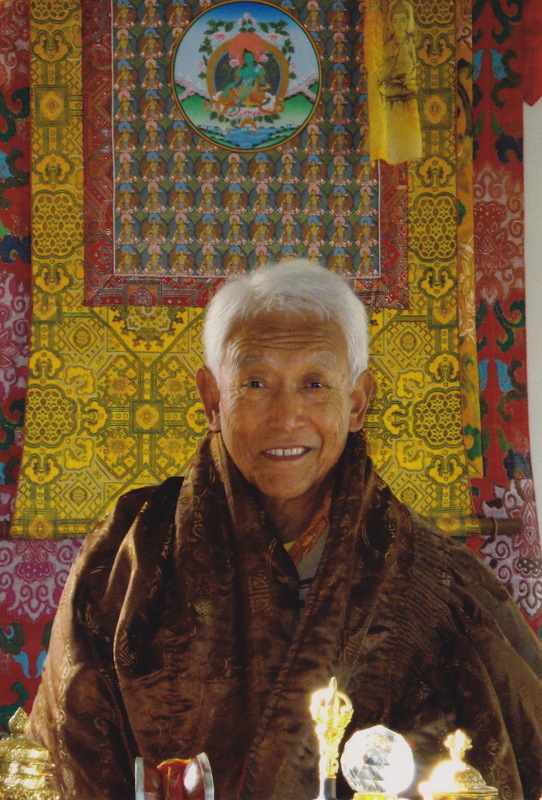 Lama Kunga fled from Tibet in 1959, and in 1972, he founded Ewam Choden Tibetan Buddhist Center in the hills just north of Berkeley (there’s a permanent link to the website on this blog). Ewam Choden is just 90 minutes away, and I’ve been back many times. On several occasions, I’ve sat through all day teaching sessions that end with the 75 year old lama more energetic than the students who are – at least speaking personally – desperate for a cup of coffee. This entry was posted in Buddhism, Tibet and tagged Buddhism, Tibet. Bookmark the permalink.